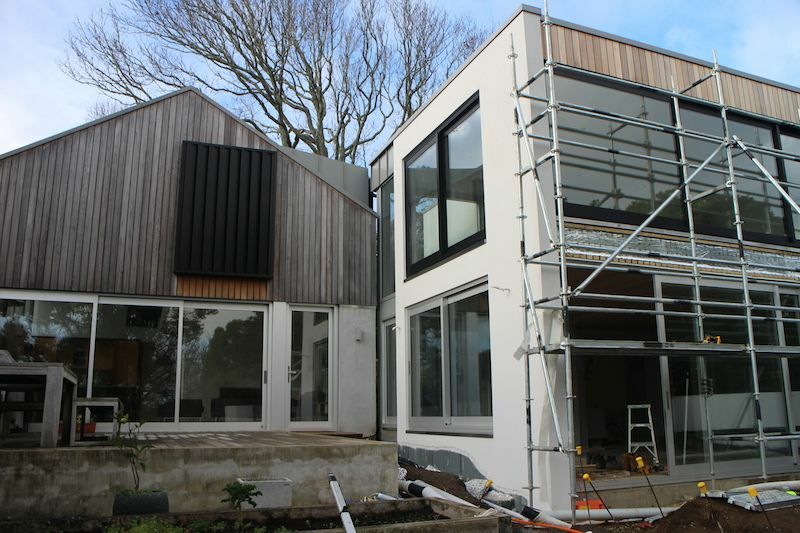 Our projects | Qualitas Builders | New builds & renovations in Auckland | Quality you deserve! We build high-quality, beautiful homes we are proud to put our name to. Qualitas Builders specialise in building new homes and renovating a wide range of residential properties. Property developer, Len Cooper, retained Qualitas Builders for his project in Pemberton Avenue. The section is on a steep slope, with large retaining walls in place and stunning water views looking across to Hobsonville Point. Three of our builders worked to produce a large weatherboard home with four bedrooms, two bathrooms, a large open plan living space, basement and garage split across three levels. 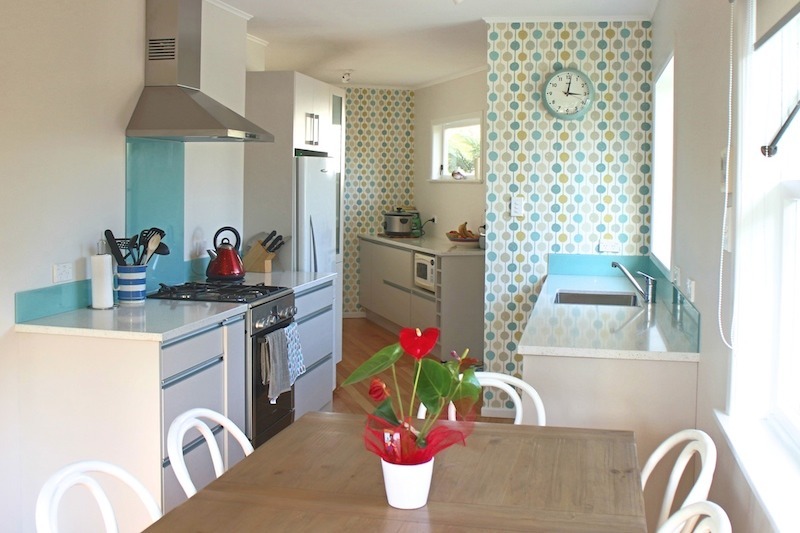 The Campbells wanted to extend their 1960’s weatherboard bungalow to provide additional space for their soon-to-be teens. 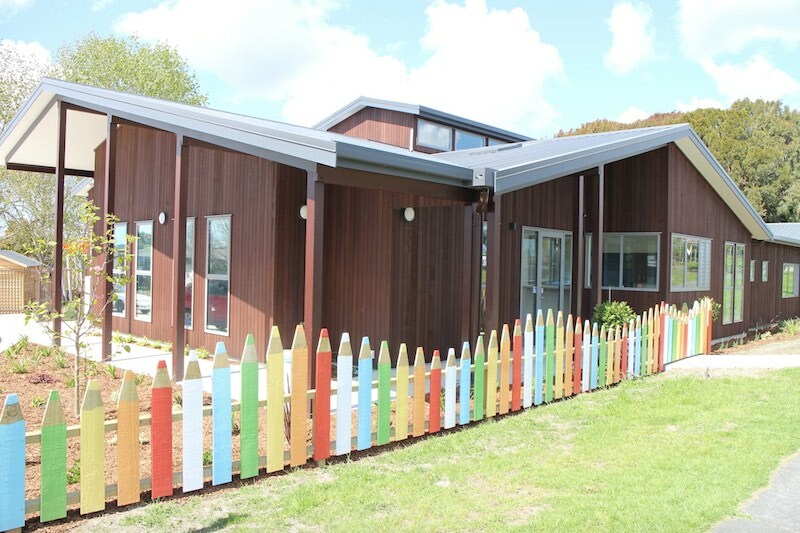 The addition included a complete re-roof, a new master bedroom, ensuite and walk-in-wardrobe, a new separate toilet and an additional kids bedroom. This allowed for the creation of an office space and a renovation of the existing bathroom and kitchen. Joseph and Vanessa Stradwick’s architecturally designed home has been featured in numerous architectural magazines both in NZ and overseas. 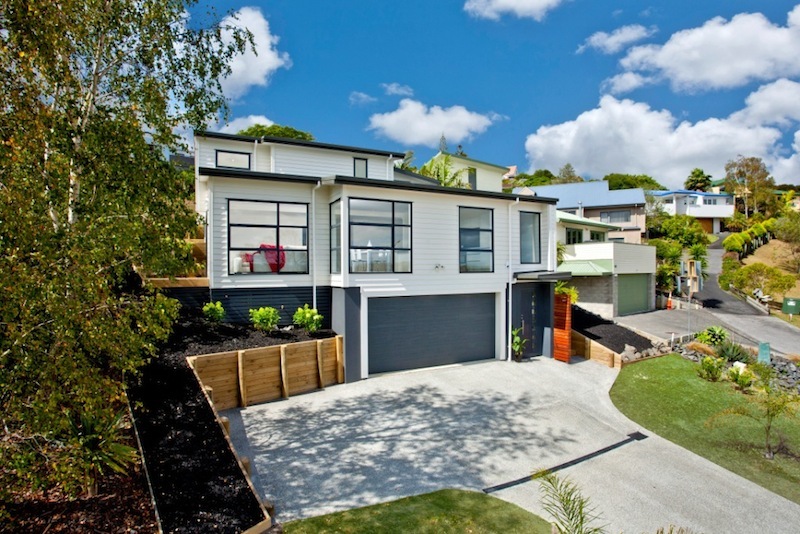 When they needed to extend, they were confident that Bryce and his team had the skills to make a beautiful job of their Mt Albert property. Joseph and Vanessa wanted plenty of space for their teenaged children to have their friends around, while leaving them the luxury of their own quiet and organised space. Happy Hearts is prominently located on the main highway in Riverhead and fits right in with the local surroundings. Four builders were required to create this building that is 35 metres long and covers an area of 420 square metres. A ‘pop top’ lined with windows and many large external doors and windows create a light filled space, with easy access to the decks and outdoor play areas.